Two women passengers in Guwahati have filed a complaint with Dispur police station against an Uber driver for allegedly harassing them while travelling in the cab. 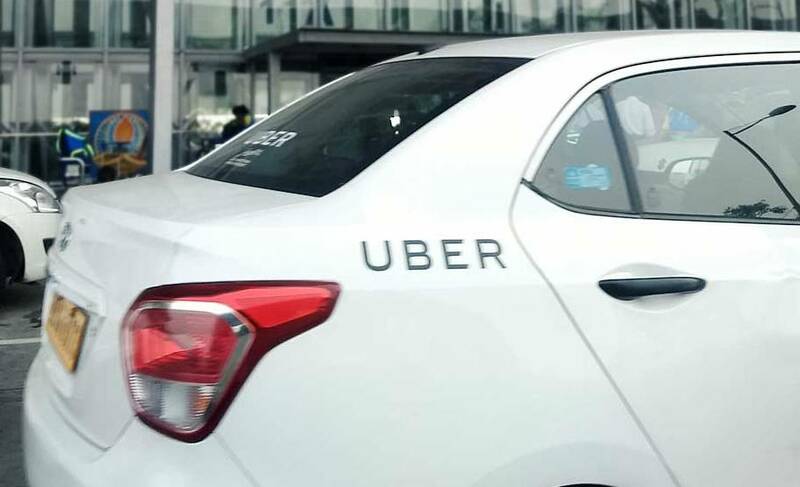 The complaints in the FIR alleged that the Uber driver made a video of the two women passengers while they were inside the cab following a verbal spat over cancellation of a trip. According to the compliant, the video was subsequently uploaded on social networking site Facebook by two persons—Rabin Das and Bhaskar Jyoti Das. Many Facebook users have made derogatory remarks on them after the video gone viral on social media. Dispur police have registered a case following the complaint and began investigation into the incident.